golf simulators through NGCOA Plus Accounts. Since 2000, GOLFZON has been recognized as the industry leader in golf simulators, providing players with the most realistic golfing experience in the market today. 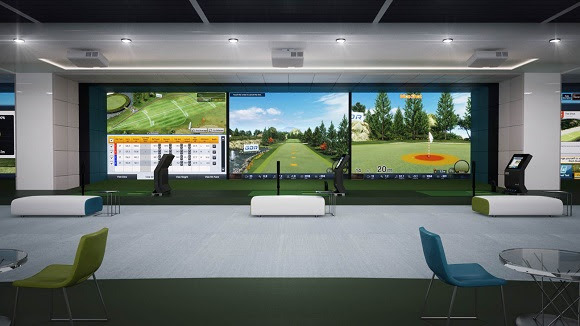 GOLFZON has more than 90% market share in Korea, and 30,000 simulators installed in more than 43 countries. In 2017 and 2018, GOLFZON was recognized by Golf Digest, the world's top golf publication, as an "Editors' Choice Award" winner for "Best Simulator" in the Best Gear & Gadgets area. Visit the GOLFZON section of the NGCOA Smart Buy Marketplace for more information about this discount. The NGCOA Smart Buy Marketplace gives members discounted rates, rebates and value-added packages not available anywhere else. Click here to log in and learn more about the GOLFZON offer. Not yet a member of NGCOA? Join a growing group of your owner and operator peers today for remarkable savings through our purchasing programs, expert education, business-critical advocacy, outstanding events that offer unparalleled and meaningful networking, and more. Click here to explore the benefits of NGCOA membership, or contact Barbara Searle, Associate Director of Membership at 877-933-4499 or bsearle@ngcoa.org.